Skin cancer is a common problem for people who have had exposure to ultraviolet radiation over their life. There are multiple different types of skin cancer, and some of the most common types are Squamous Cell Carcinoma, Basal Cell Carcinoma, and Melanoma. Dr. Williams is an expert in the removal of skin cancer and reconstruction of the leftover defect. 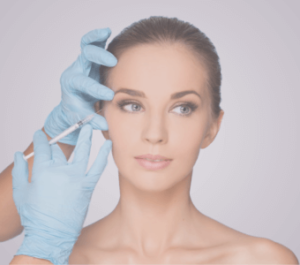 He is often consulted by Dermatologic Surgeons to help reconstruct large defects which result from surgeries such as Mohs excisions of skin cancer. Due to exposure over a lifetime, some patients may need other treatments for reducing the risk of development of skin cancer. Some treatments include the application of topical 5-fluorouracil or Light therapy. Avoidance and protection of skin during the peak UV exposure hours of 12pm to 3pm. 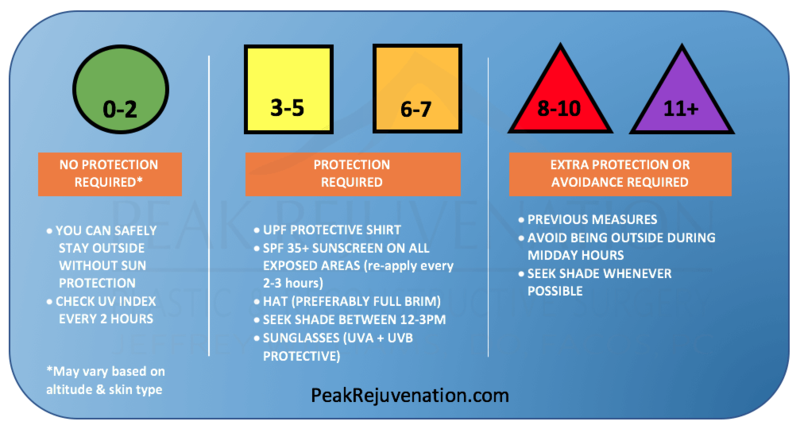 Dr. Williams has developed a UV Index Guide to explain how you can best protect yourself on a daily basis. 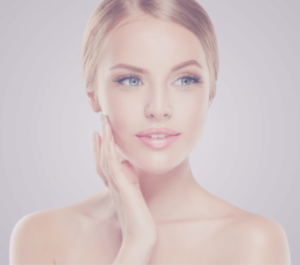 For more information on Skin Cancer Removal, or to schedule a consultation, call Peak Rejuvenation at (970) 259-5990 or Request a Consultation.